You may think that eBooks are done. The marketplace is totally saturated and it’s almost impossible to find a topic that hasn’t been covered. However, this isn’t the case. What you really need to do is understand what a successful eBook looks like and shift the way you create and polish your content. Hundreds of thousands of eBooks are published each year. Millions of copies are sold and downloaded. Even if you’re in a very specific niche, someone has probably already published something related to your topic. While the saturation in the market can be discouraging, it should ultimately force you to get better. You have to make your ebook stand above the rest, or you’re going to waste your time and enjoy a very small return on your investment. Before you even begin brainstorming ideas or coming up with visuals, you have to start by conducting careful target market research. You can hire the best writer and come up with a killer cover design, but it’s all for naught if you’re trying to force a topic on people who aren’t interested. 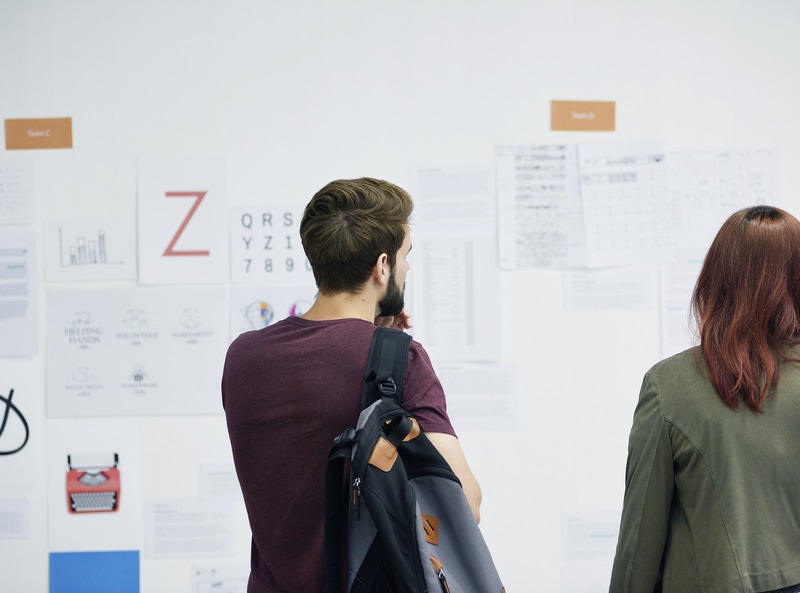 It all begins with understanding who your target reader personas are. How old are they? What’s their biggest pain point? How do they make decisions? You might have three or four different types of readers, but it’s imperative that you identify them so that you know who you’re crafting content for. Once you understand who your readers are, you can then spend time polling them, studying their habits, and identifying what it is that makes them tick. Eventually, they’ll lead you to the right topic or angle. Where do you pull your content from? Assuming you don’t have an unlimited budget for creating ebooks, you’ll have to get creative about how you brainstorm, write, and publish. In all likelihood, you don’t need to hire an expensive copywriter. You may already be sitting on a goldmine of good content ideas that can be expanded into a larger ebook format. The title selection for your eBook will play a big role in how people initially respond. 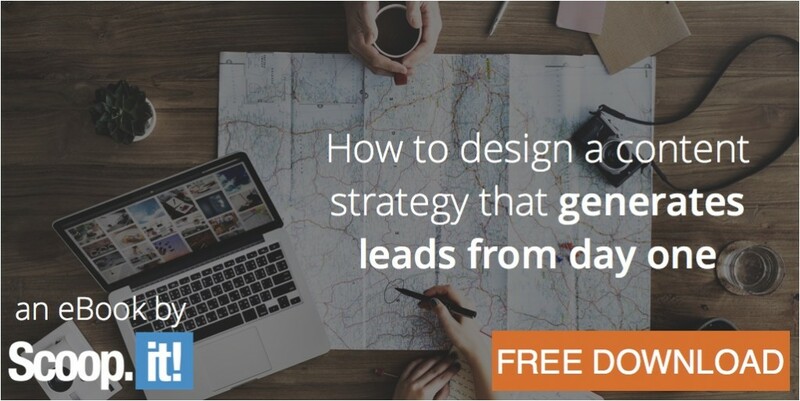 A boring or irrelevant title will send most people away before they even consider downloading the ebook, whereas an intriguing title will immediately engage people. The most important part of creating a title – at least when it comes to ebooks that are designed with lead generation in mind – is to highlight a pressing pain point and/or benefit. Instead of titling an ebook Email Marketing 101, try something like The 17 Email Marketing Techniques That Grew Our Sales by 41%. Notice how there’s a specific and tangible benefit tucked away inside the title. Not very many people are going to take the time to sit down and read your eBook from front to back. The way in which people read digital content is unique. Even though it’s an “eBook” format, eBook content is consumed much differently. In order to keep people engaged, you have to understand that digital content is consumed in a vertical fashion with lots of quick scanning. The first couple sentences of a paragraph are read, the reader looks for images and other visual elements, moves on to the next page, and repeats the process. In order to appease this reading style, you have to invest in lots of high-quality visuals and prioritize page layout. The end goal is not to get someone to download an ebook. You’re ultimately trying to parlay this engagement into a conversion that drives revenue for your business. So, there has to be some sort of call-to-action within the eBook in order to generate a monetary return on investment. The key is to create a CTA that’s natural enough to fit into the eBook without interrupting the flow of the content, while blatant enough to get people to act. This all goes back to understanding who your readers are. There’s a difference between creating an eBook for the purposes of selling it and generating a revenue stream and publishing an eBook with the intentions of using it as a lead generation tool to fuel your core products and services. When you study much of the advice found online, it’s geared towards writing and selling ebooks. While there’s some value to be extracted from this advice, make sure you’re specifically focusing on how to improve your ebooks as lead generation tools. Developing an ebook is a lot like baking a cake. Every cake has basic ingredients like flour, sugar, and eggs, but it’s those extra ingredients that make a cake stand out. You have to find the perfect combination of ingredients in order to give your cake, or ebook, the advantage. As you make some tweaks and practice your hand at new techniques and strategies, you should be able to identify your recipe for success. 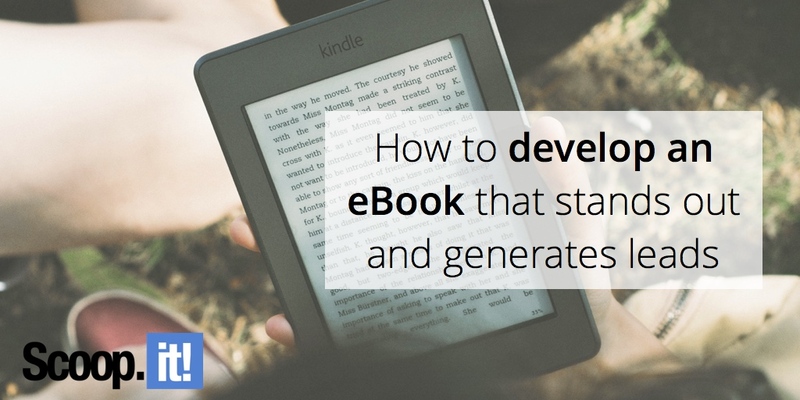 2 Comments on "How to develop an eBook that stands out and generates leads"
Lots of great info. I’m in the process of a “lead generating brainstorm” and your article was super helpful! Thank you!